Invertbee bee food, an important part of beekeeping! 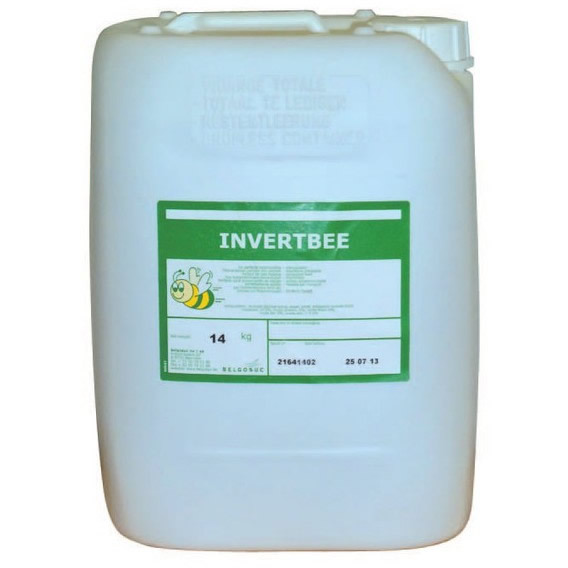 Invertbee is the perfect bee feed suitable to use in all types of bee feeders. 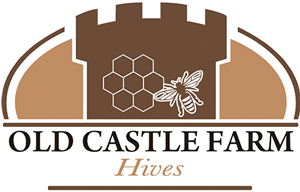 We stock it in 14kg jerry cans or Bring Your Own and we can fill them for you.